Let us help you with your real estate legal matters! Our Massachusetts attorneys, handle a wide variety of legal matters including real estate closings, consumer bankruptcy and more! We handle a wide variety of legal matters including real estate closings, consumer bankruptcy and more! 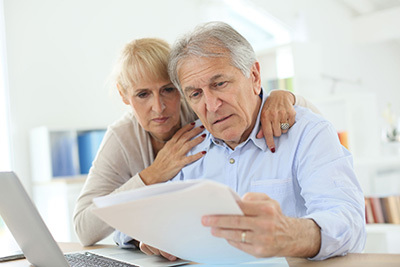 Are you considering bankruptcy or need real estate closing advice? Law Office of George N. Piandes, PC is a full service law firm dedicated to giving our clients professional advocacy. We handle real estate closings for lenders and buyer and seller representations and consumer bankruptcy and more. Contact us today for a free private consultation. With over 10 years of professional experience, rest assured, you are in good hands. We handle real estate closings for lenders and buyer and seller representations. OVER 10 YEARS OF SUCCESSFUL REPRESENTATION! Servicing Middlesex and Worcester Counties, Our Attorneys are Here to Help! Contact Us Today for your Free Attorney Consultation. Experience and extensive knowledge is at the core of our practice! 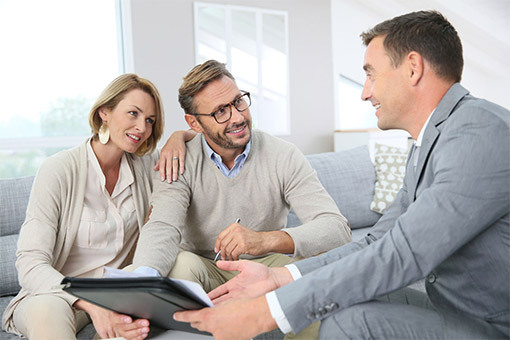 NEED HELP WITH YOUR REAL ESTATE CLOSING? 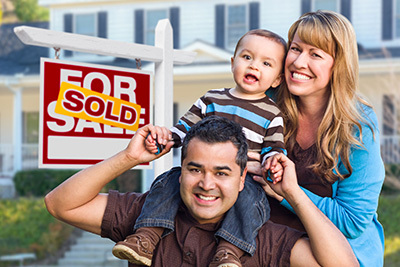 The Law Office of George N. Piandes has been handling residential real estate transactions since 2001. We have the professional experience, skill and capability to handle all your real estate needs. We represent buyers and sellers and lenders in all aspects of residential conveyancing. Our fast, friendly and hands on approach will provide you with the excellent customer service you deserve. Whether you are buying your first home or selling your investment property, you can count on the Law Office of George N. Piandes! Experience and extensive knowledge is at the core of our practice. 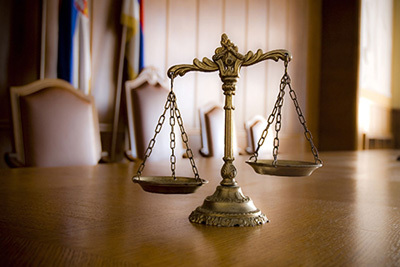 At George N. Piandes Law Offices, we handle Chapter 7 and Chapter 13 cases near and beyond Framingham MA, as well as neighboring cities throughout our Middlesex County and Worcester County. 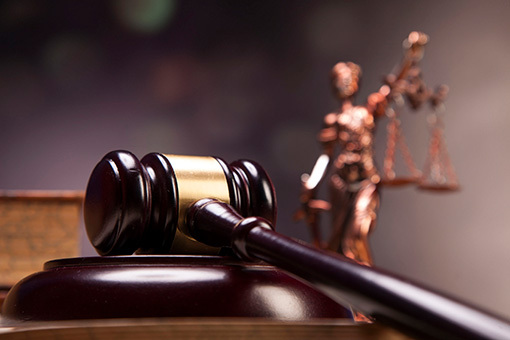 Rest assured that we will stand by your side, no matter what specific issues you may be facing, our commitment is to safeguard your interests and your future by providing the right solution for your case.